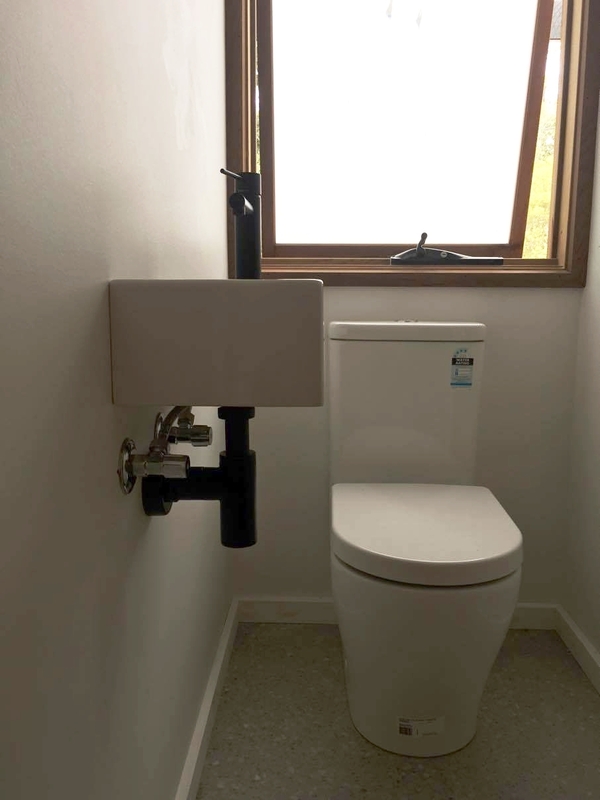 These are photos of some plumbing work we did at a new high-spec house built on the Mornington Peninsula. Our roof plumbing skills got put to good use on the side of a hill in regional Victoria. Using Colorbond, we clad a house and a little shed.